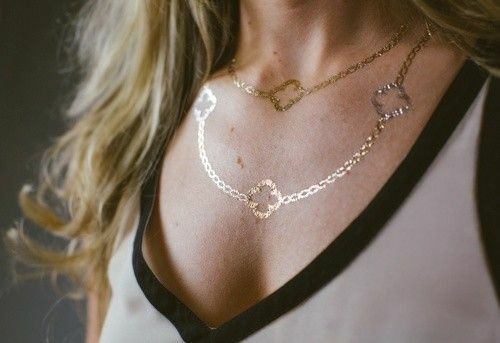 Today, I would like to show you a new wedding trend : the temporary jewelry. 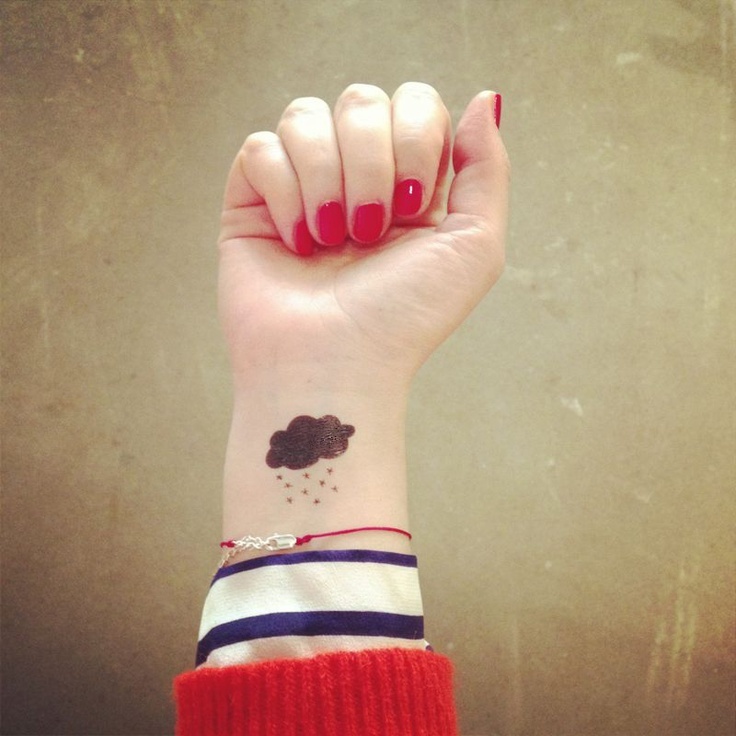 It can be made by make-up but also by tattoo. The advantage of this method, as you could suppose, is that it is TEMPORARY. 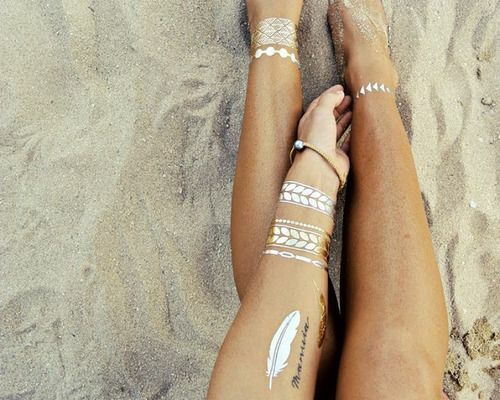 You can put any draw make-up or tattoo on your skin and remove it when you are bored of this draw or color. The possibilities are infinite and it is really cheap. 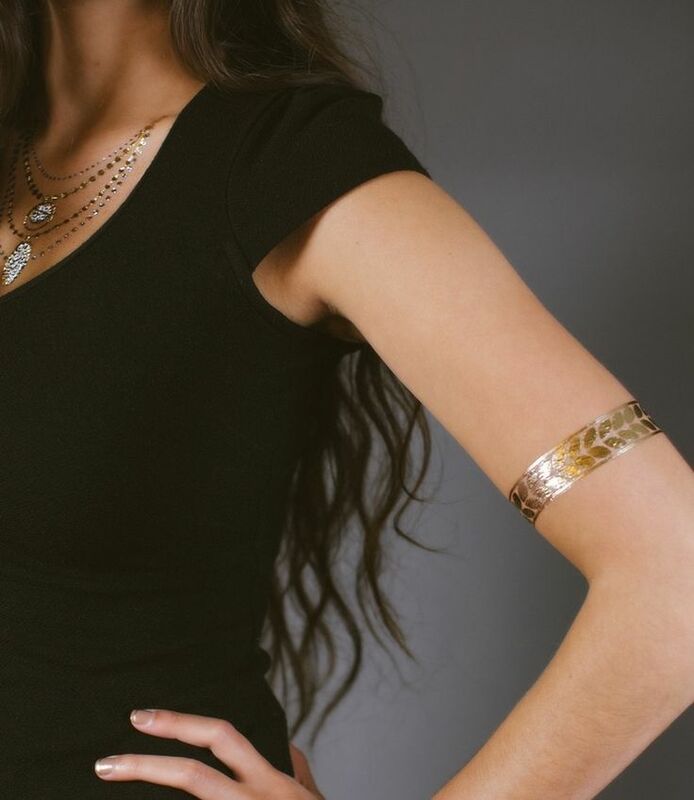 The make-up jewel is inspired by the arabic wedding with henna tattoo mainly on hands brides but also on their neck or on their face. This time, it is not about henna but only make-up. The result is bluffing ! 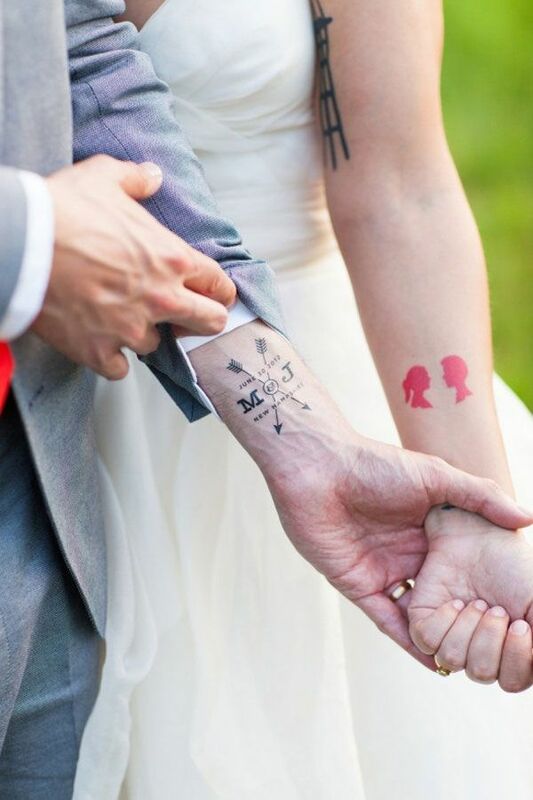 At first sight, tattoos and wedding do not seem to stick and nevertheless! 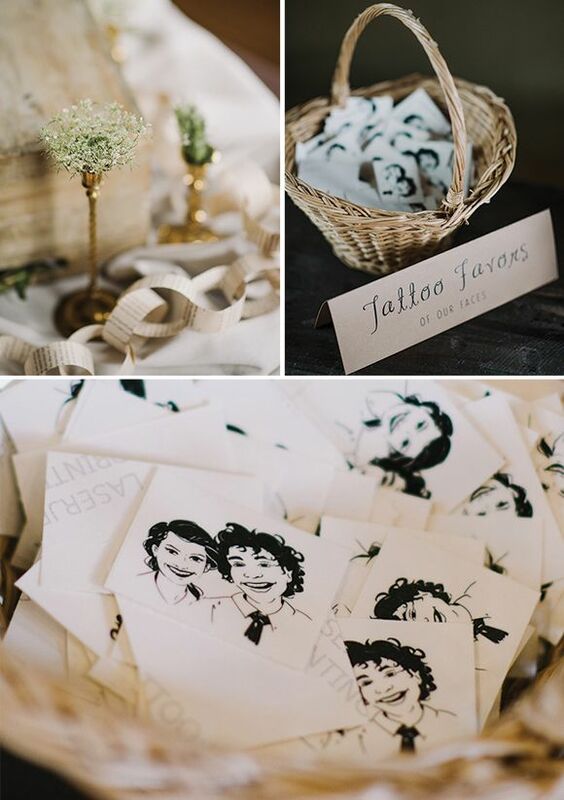 As you could see below, it is a lovely manner to show your love to your future husband and give a funny touch to your wedding. 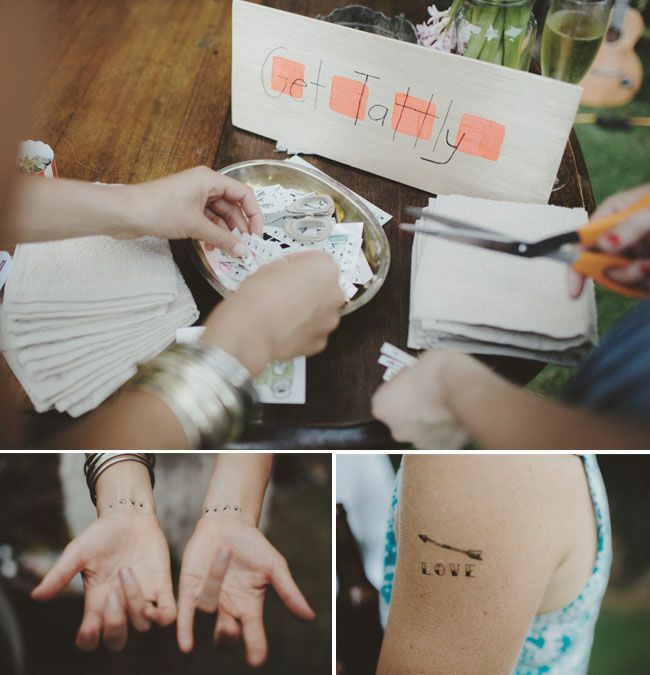 Moreover, you can install a tattoo bar at your image for your guests. 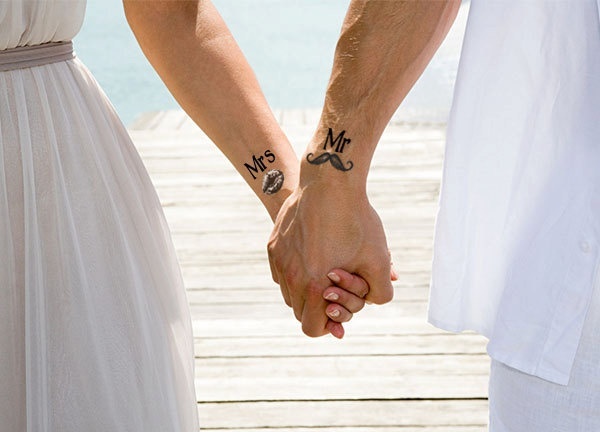 Imagine a minute, all your friends with a funny draw tattoo of your couple on their arm ! It will had a funny touch to your wedding. 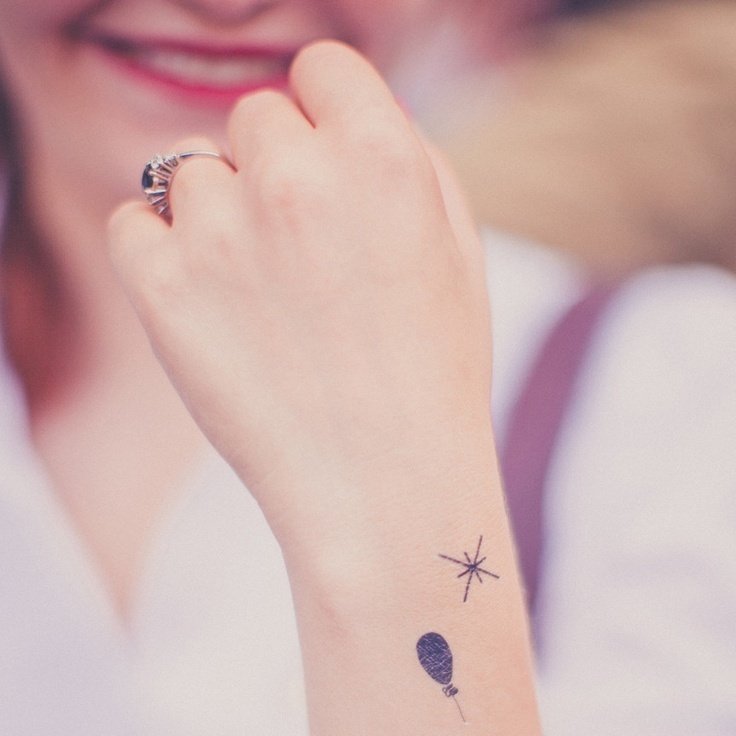 You can also made a tattoo bar with many different tattoo with color or in black and white, the important is to have fun ! Think about a green and white wedding ! Wedding mood board : a color block wedding !